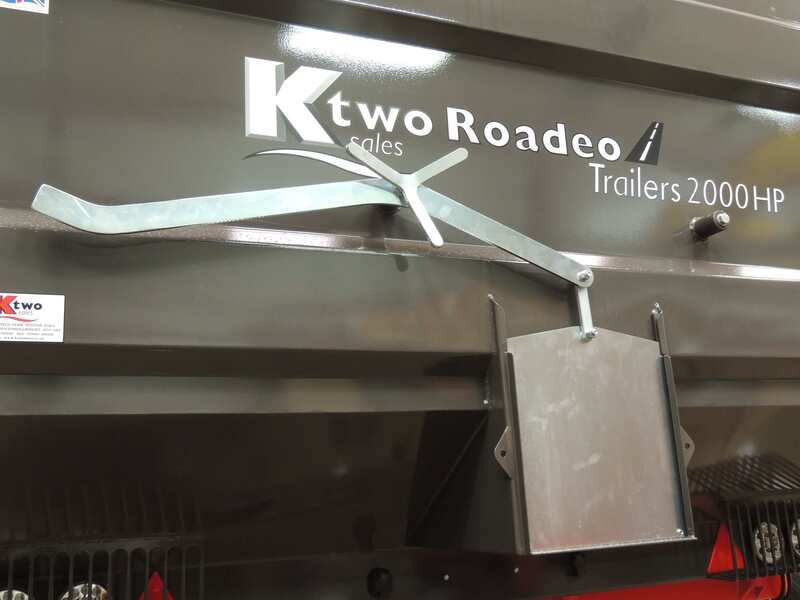 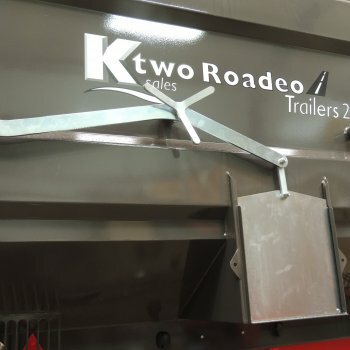 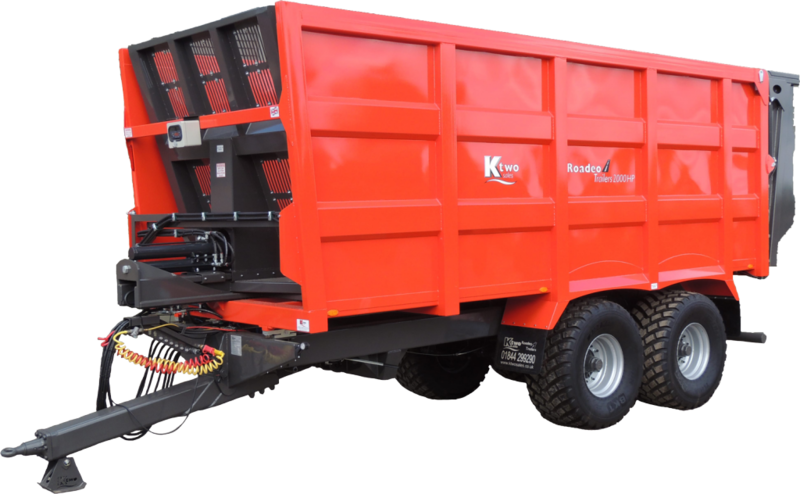 The K Two Roadeo Compact & Push trailer is the UK’s most popular ejector trailer. 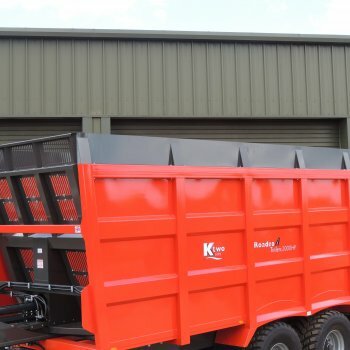 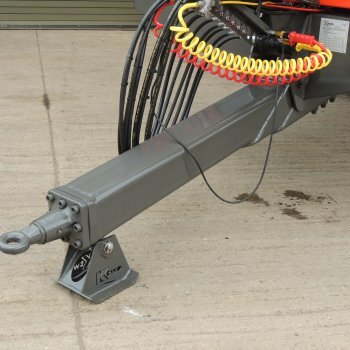 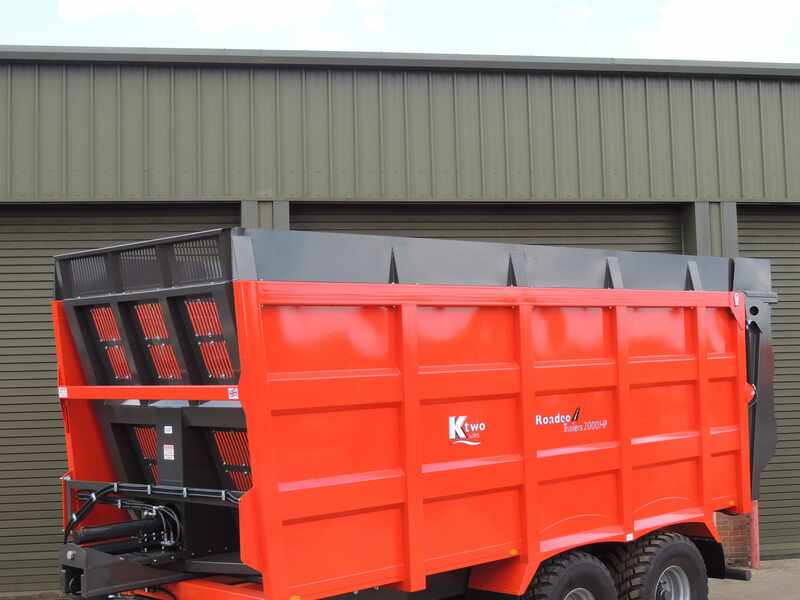 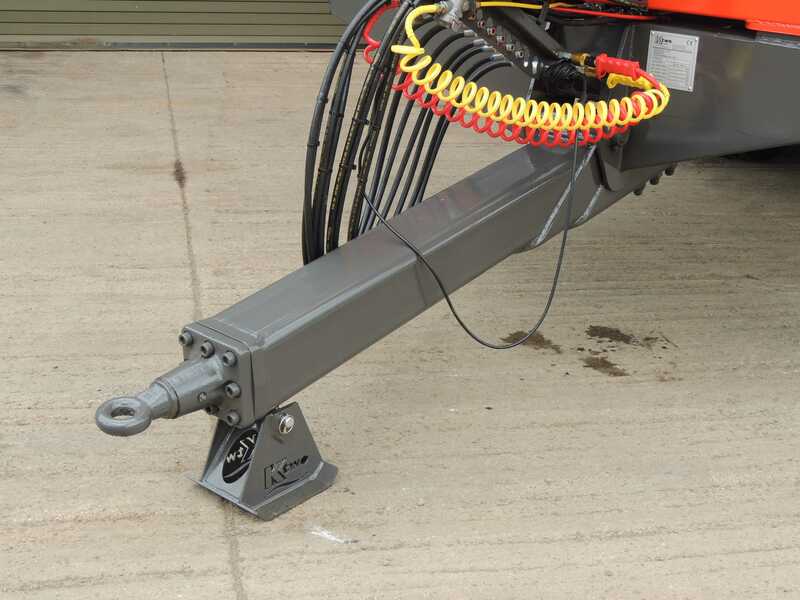 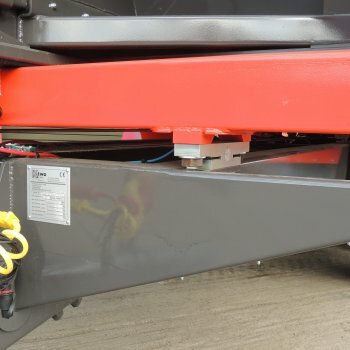 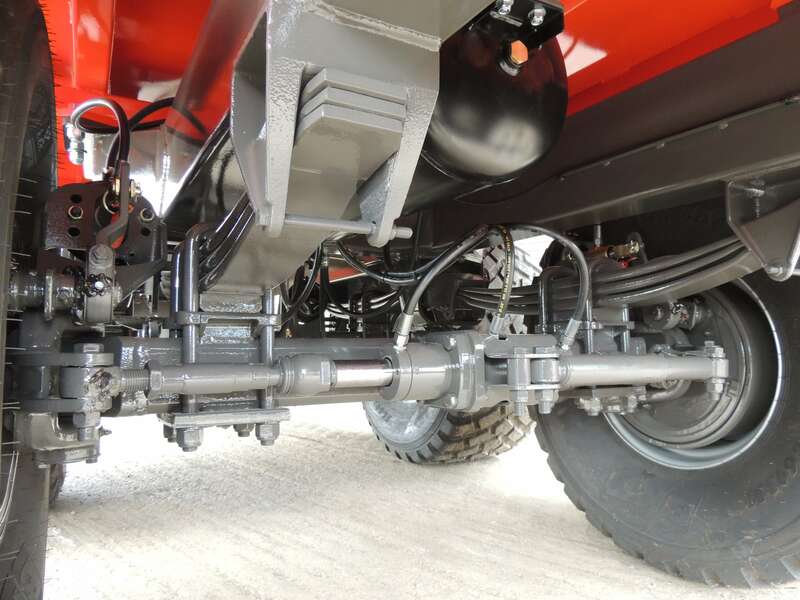 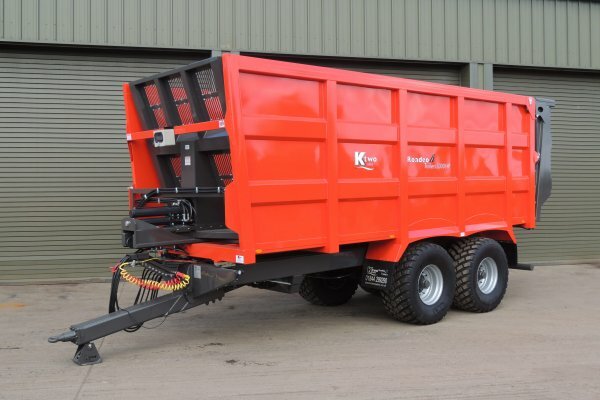 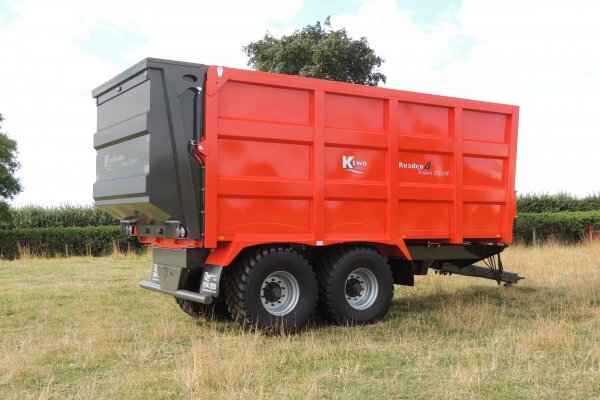 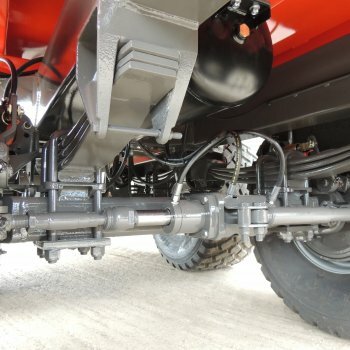 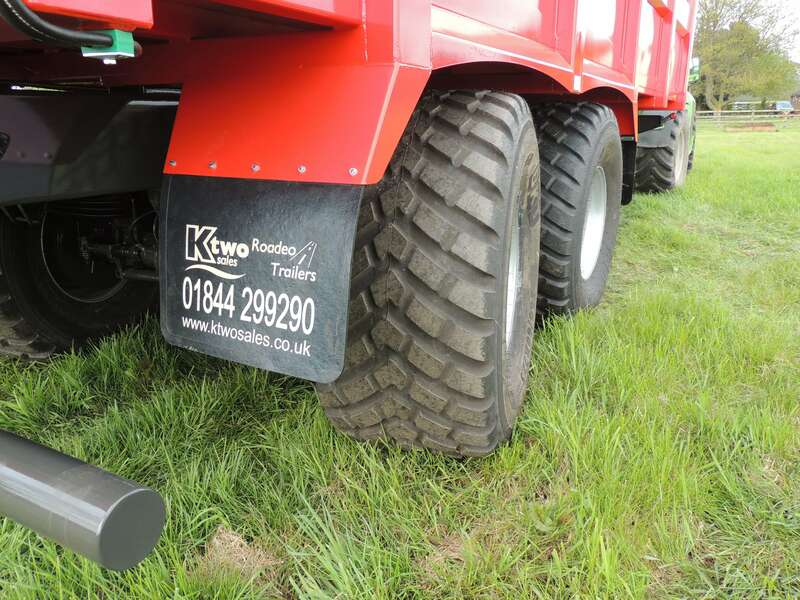 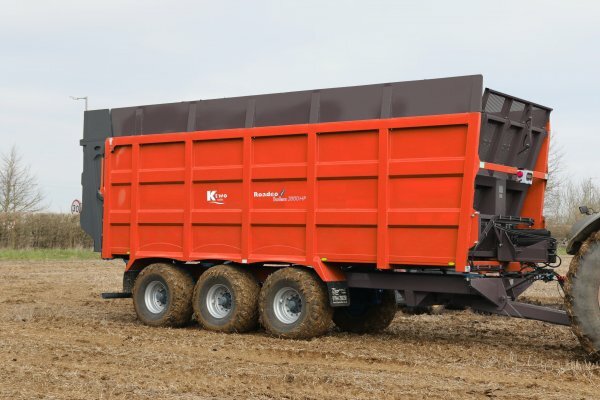 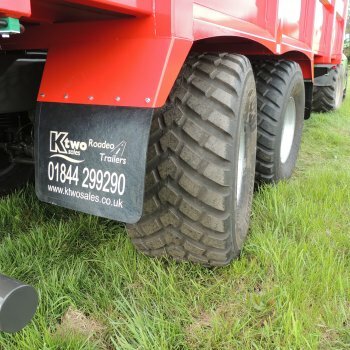 Featuring a high standard specification combined with the benefits of a pusher trailer over a tipper, it is the ideal solution for farmers and contractors looking at future agricultural haulage solutions. 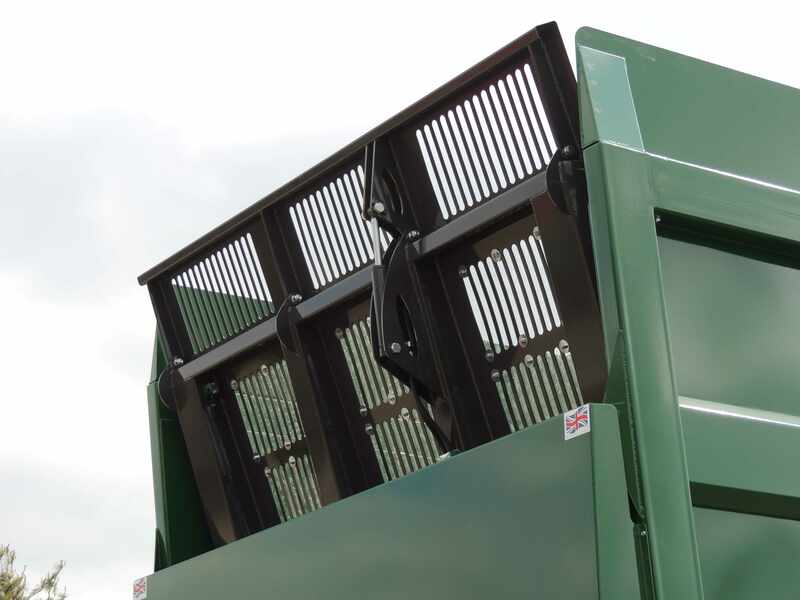 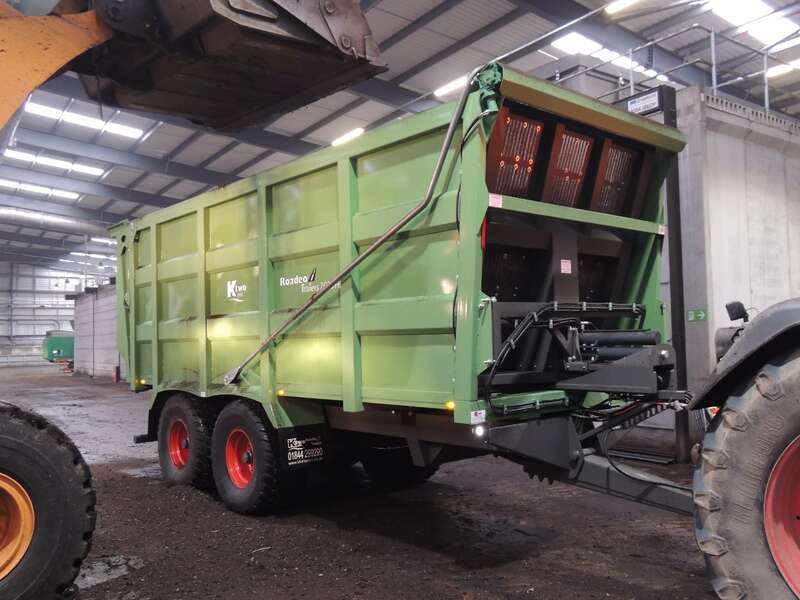 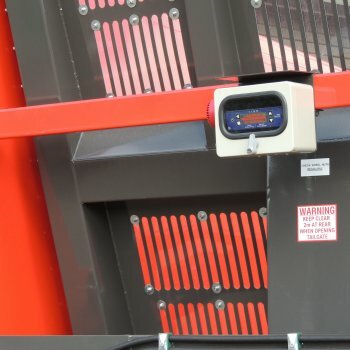 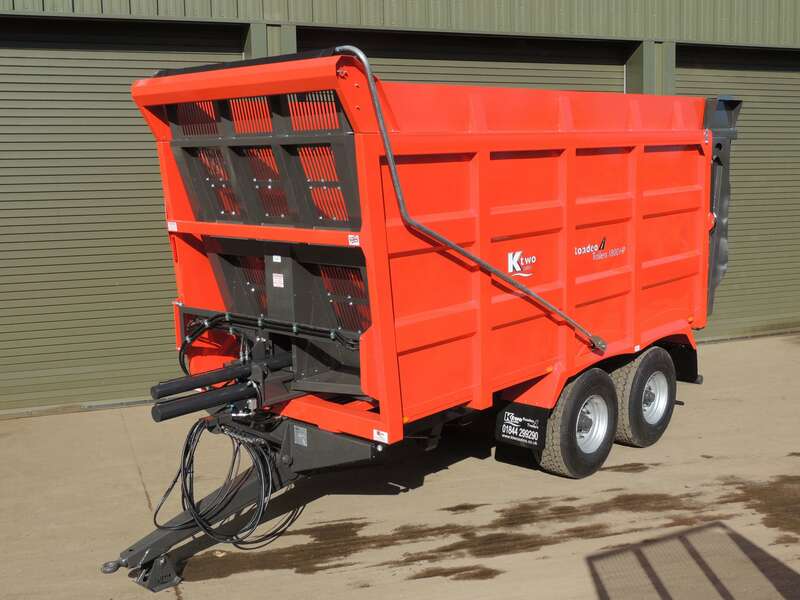 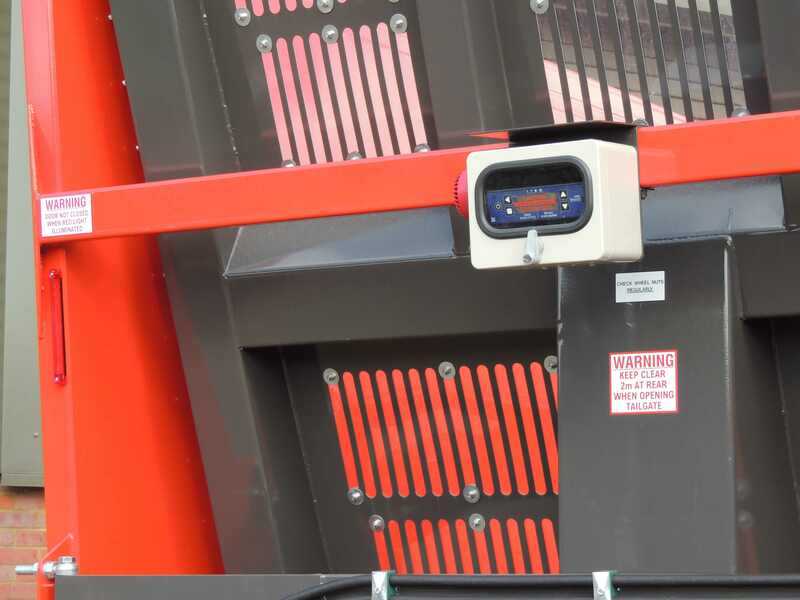 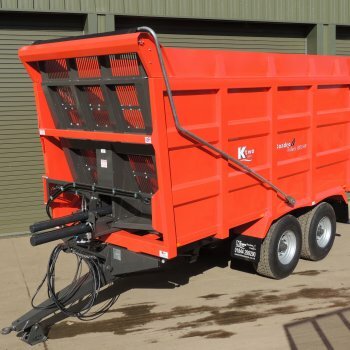 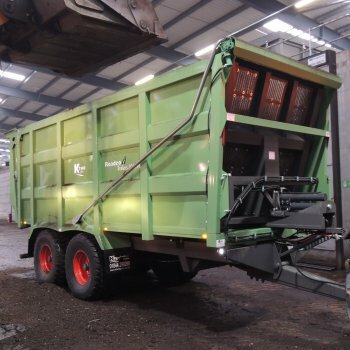 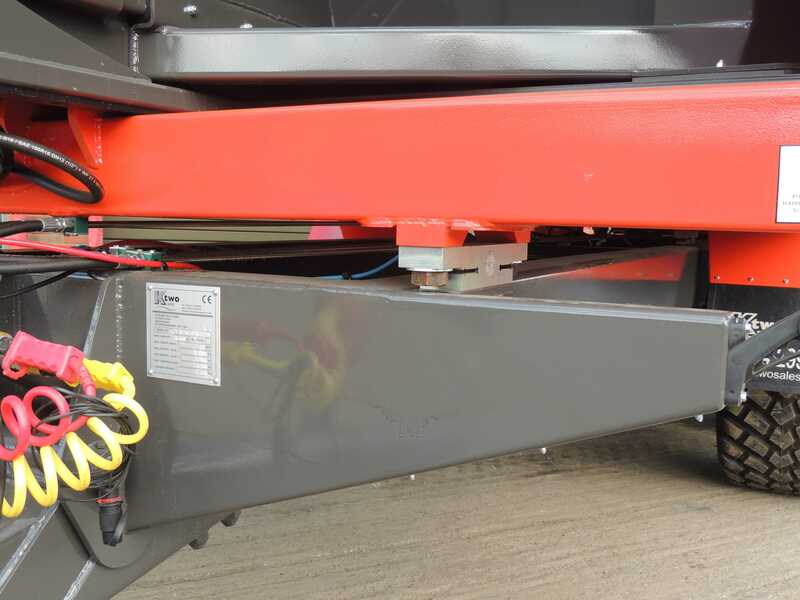 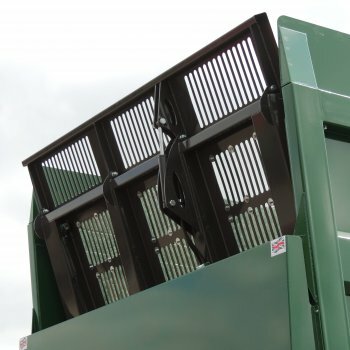 Available in capacities of 16–25 tonnes (27.0–50.0 m3) and with a range of optional extras, these trailers are ideal for silage, grain, woodchip and waste haulage.